A decennial undertaking of complete count of all farm operators. 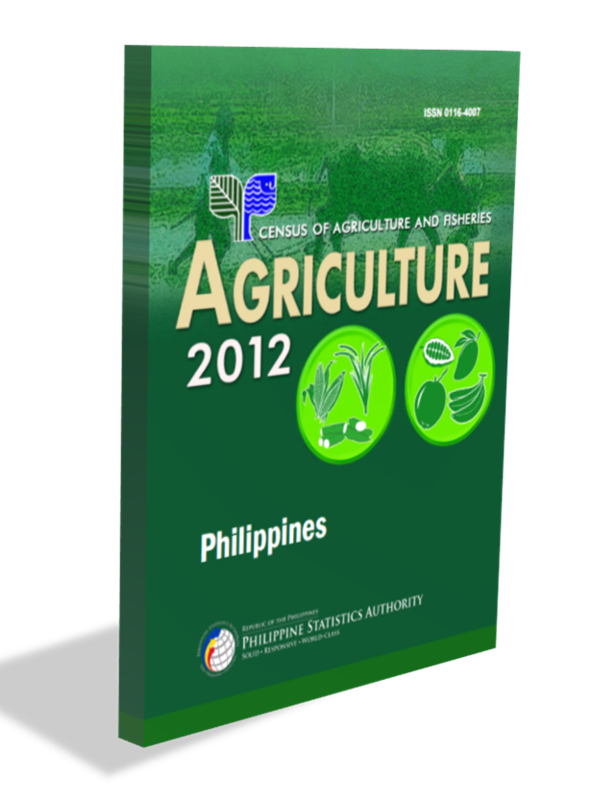 Gathers data on structures and characteristics of farms such as size; tenure of holdings; land use and area planted to crops; production and number of livestock and poultry; and distribution and number of households engaged in farming, fishing, and related activities. These basic information are essential in drawing up programs and policies for the agricultural and fishery sectors of the economy, specifically toward improving the lot of small farm workers and, ultimately, the rural poor.